The value of a human rights practitioner can range from being an advocate, campaigner, peacekeeper, investigator, to artist. However, sometimes when I share that I’m a human rights practitioner, I get a deer in headlights stare. As a MINN fellow, I’ve had the opportunity to share and, quite frankly, GEEK OUT about what it means to be a human rights practitioner through the extensive MINN network and by using my advocacy skills through LinkedIn. 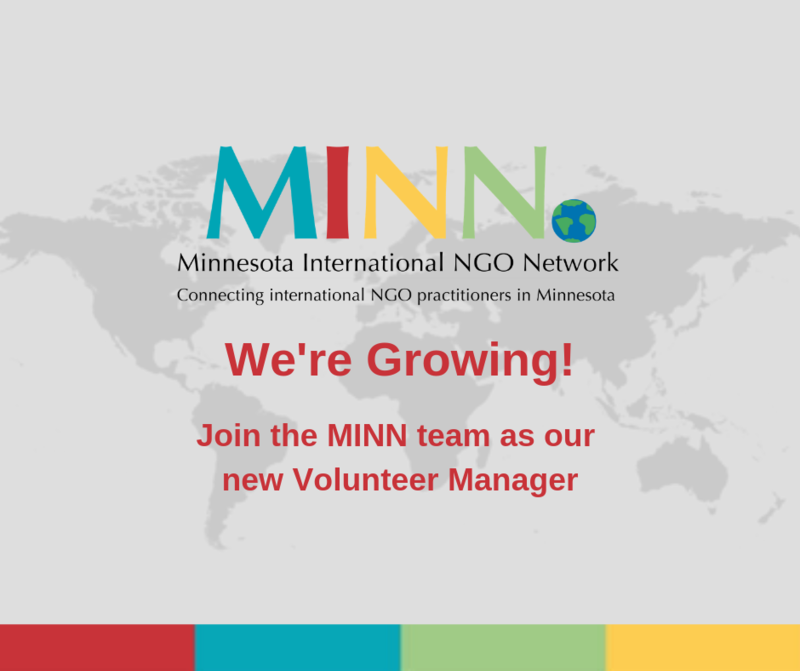 The Minnesota International NGO Network (MINN) is seeking a part-time Volunteer Manager to work with the co-chairs of the Summit and Program Committees to ensure effective recruitment, onboarding, and management of volunteers. Join us for a discussion on global health with special guest speakers, including Britt Cecconi Cruz from Health Partners International. 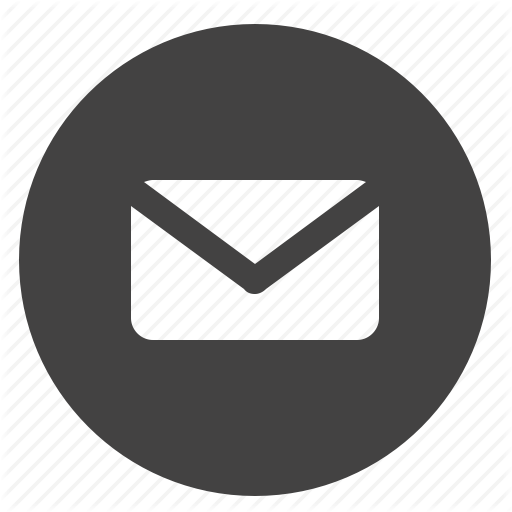 The conversation will be be semi-structured with a few overarching questions, however, most of the evening will be directed by audience interests. MINN is thrilled to announce a new partnership with Impact Hub MSP! Impact Hub/Finnovation Lab (aka Impact Hub MSP) and the Minnesota International NGO Network (MINN) share complementary missions and a commitment to each other’s success and now they are teaming up! Read more about MINN is thrilled to announce a new partnership with Impact Hub MSP!